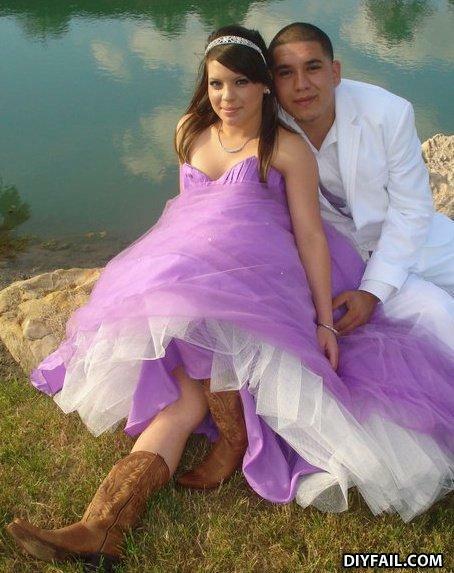 "Just wear cowboy boots for the photo and no one will notice you're 18 months pregnant." Four people think they are the Grammar Police but never studied contractions. Did someone steal her boobies? I don't see them ANYWHERE! You're boots don't match with your dress. Please, someone call FASHION COPS !